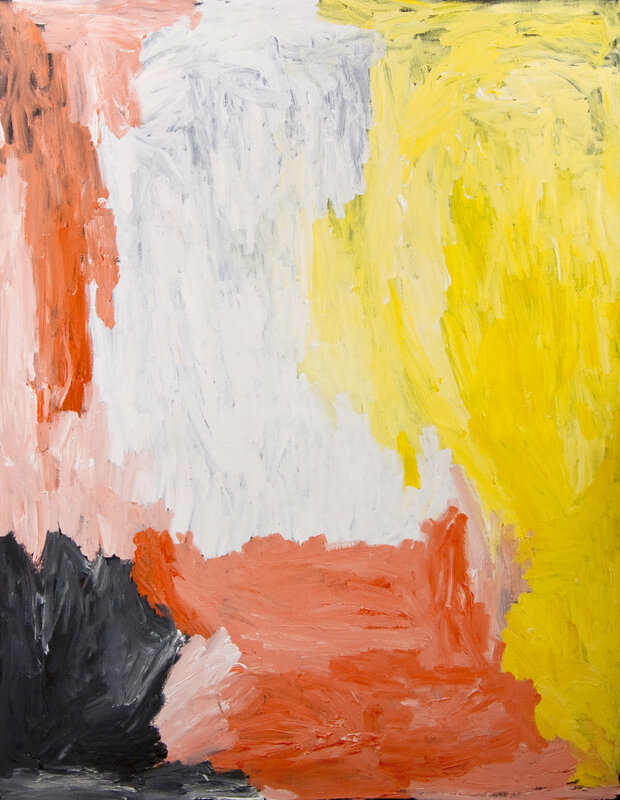 Sally Gabori (c.1924–2015) was a leading contemporary Australian artist of the last decade, and remains one of the most highly regarded and sought after contemporary Australian artists. Sally Gabori’s immediate love of paint and the full spectrum of colour offered to her triggered an outpouring of ideas including depicting her country and her ancestral stories. 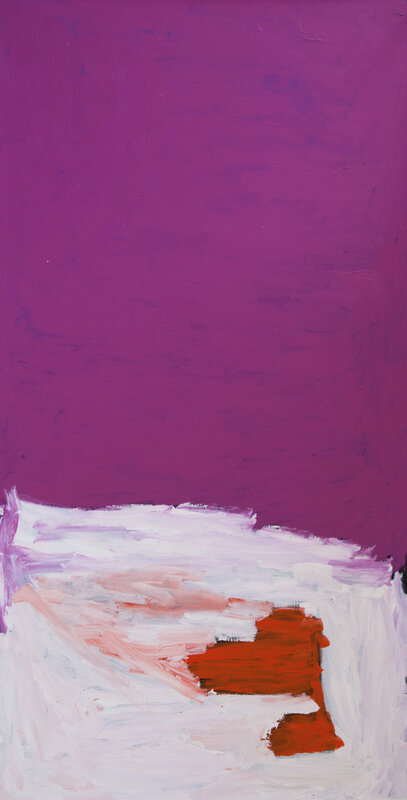 Whilst her works could be recognised as abstraction, they are actually land and seascapes and her fascination with colour seems as significant as the content itself. Sally Gabori has also made her mark internationally, with her works being exhibited in New Zealand, the United Kingdom, USA, Korea, the Netherlands and Italy. Sally Gabori’s work features in important collections and major institutions in Australia and abroad including the National Gallery of Australia, National Gallery of Victoria, Queensland Art Gallery, Art Gallery of Western Australia, Auckland Art Gallery Toi o Tamaki, New Zealand the Musée du Quai Branly, France and the Museum of Contemporary Aboriginal Art, the Netherlands. The Vivian is honoured to represent her work in conjunction with Alcaston Gallery, Melbourne and The Estate of Sally Gabori, including at the Auckland Art Fair (23-27 May, 2018).